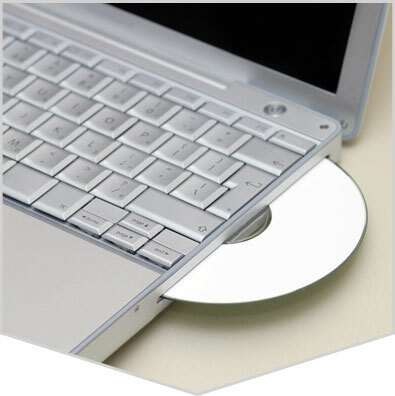 Data Migration Ripping CDs DVDs to Data MP3 FLAC WAV. Servicing the USA Fast! Little as $0.37 per disc. 1. Fill out form below to ensure a spot in our schedule and to keep your project mistake free. After submitted a DupeShop CSR will contact you shortly by email. Please check your junk email, an email reply may end up there. We look forward to working with you on your archiving or ripping needs. 2. When your project is in production an invoice will automatically be emailed to you with a link to pay online. After your project is paid it will be released to ship. No setup charges and two to five day turns + shipping. Supply your own hard drive or USB stick or have us price one out for you, better yet we can put data on DVDs, call or email for pricing. Quantities over 100 we will mail you spindles and shipping box for free so you can ship back to us! With order you receive quality metadata with basic review of library. We insure all shipments back and want you 100% happy with our service. Please call with question 1-866-874-8725.